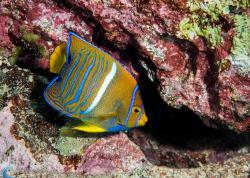 Another great approach to your underwater composition. 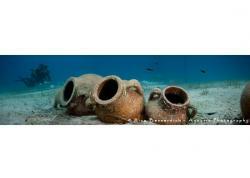 This is the first part in a series on underwater composition. Underwater macro photography is a wonderful hobby, and some photographers have turned an interest in photographing nudibranchs, crabs, shrimp or small fish into a lifetime pursuit. Although settings and lighting can be fairly quickly mastered, composition is more of an art that takes practice and creative thinking. For some subjects, the composition possibilities are endless. In this series, I want to share a few of my favorite basic macro compositional themes, which will hopefully give you some ideas to help you create your own unique compositions underwater. The key to the face-on composition is to get the subject directly facing you, with great eye contact. 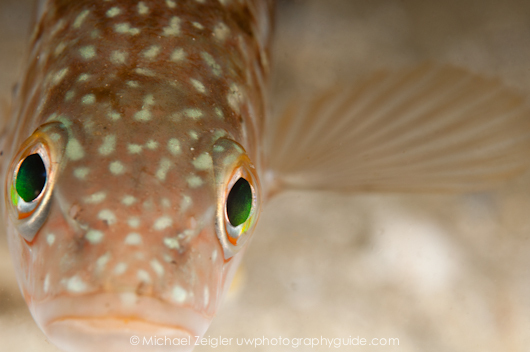 You should get on level or slightly lower than the subject, and the eyes or rhinophores should be in sharp focus. Fill most, but not all of the frame with the subject. Use a shorter focal length like 40-60mm to get some of the background in the photo, and a longer focal length such as 100-105mm to isolate the subject more. If your camera allows for moveable focus points, select single-point focus and move the focus point over the eyes / rhinophore of the subject. Use a small or large depth of field depending on the subject and background. 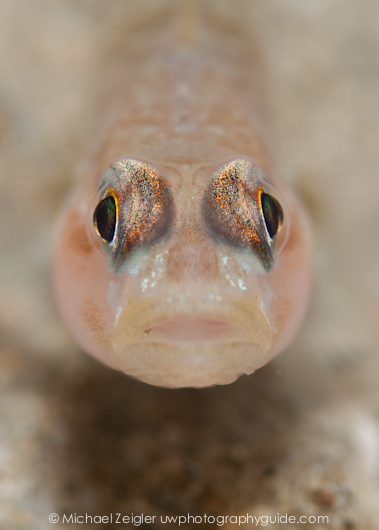 Your assignment - get in the water and try to get some excellent face-on compositions of your own! 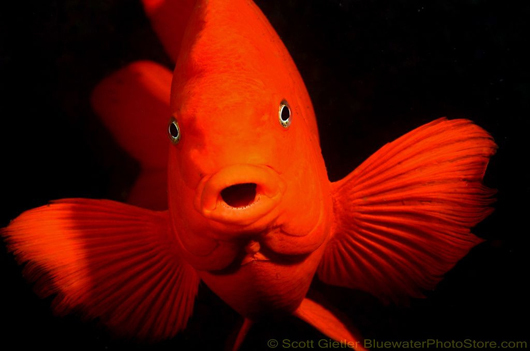 Later this month, we'll look at a second great theme for macro underwater photography. 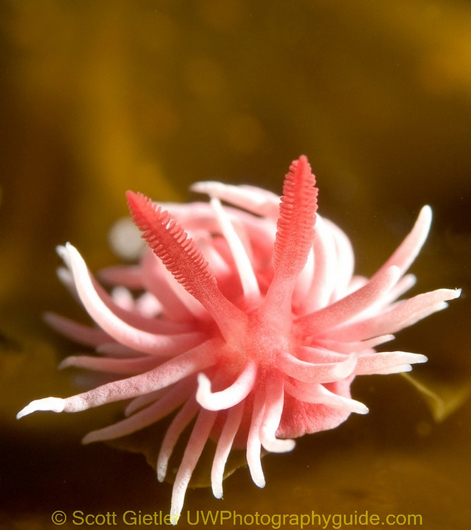 Hopkin's Rose nudibranch. 60mm. F16, 1/100th, ISO 400. With nudibranchs, care must be taken not to over-expose the details in the rhinophores. 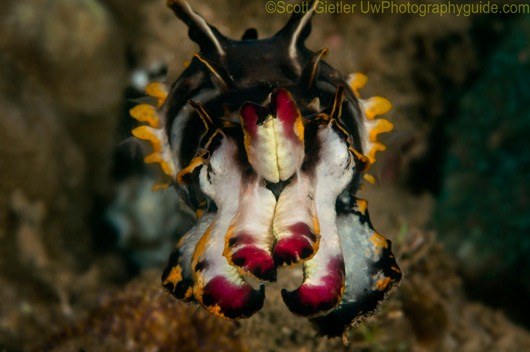 Read about photographing nudibranchs. Pipefish. 60mm. F14, 1/320th, ISO 320. 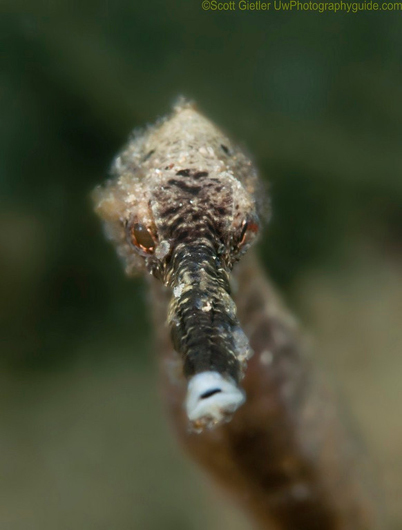 It may take several shots until you can see both eyes in the photo with a difficult subject like a pipefish. 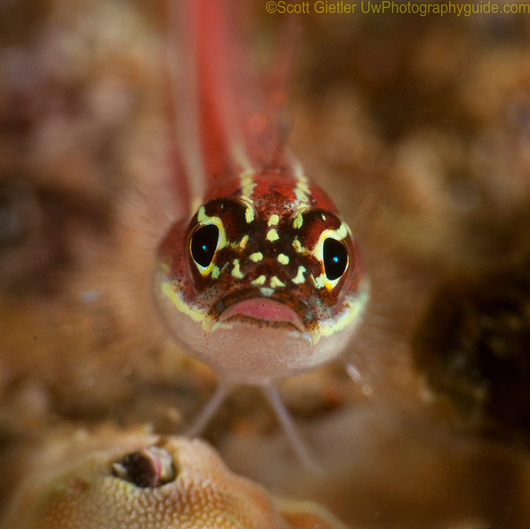 Goby. 105mm. F22, 1/250th, ISO 500. This was taken with a +10 diopter. When shooting supermacro, even small apertures like F22 can blur the background. 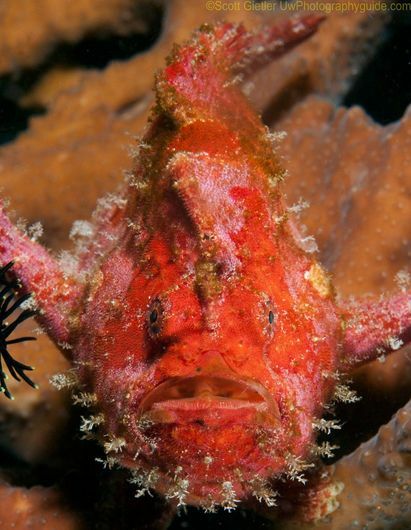 Frogfish. 60mm. F14, 1/320th, ISO 320. Take the time to make sure photos like this are as symmetrical as possible. 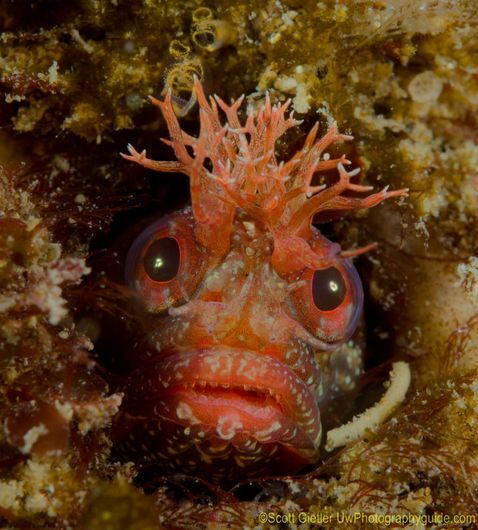 Fringehead. 60mm. F20, 1/320th, ISO 100. 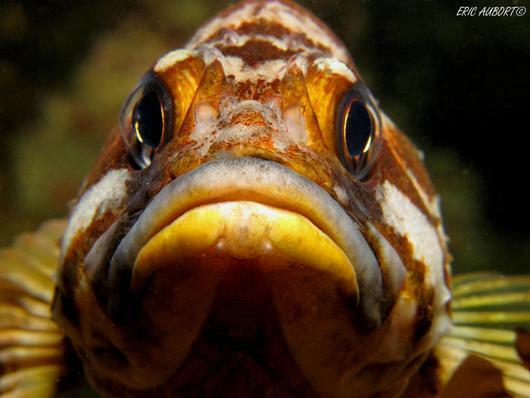 Gopher rockfish. G12 in an Ikelite underwater housing with an Inon UCL-165-M67 wet lens, single Ikelite DS-125 strobe. F5.6, 1/250th, ISO 800. Submitted by Dylan.Q on Mon, 2012-01-30 01:44. The instructions here are always perfect. 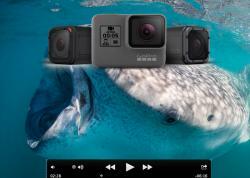 They really teach people how to get the most out of their underwater photography. Once again, these are some fabulous shots and I hope that many will follow your instructions. Getting great shots underwater is not easy and when people are given more choices on how to do it they really can't go wrong.